Too much attitude and style, with nowhere to go? Think again. 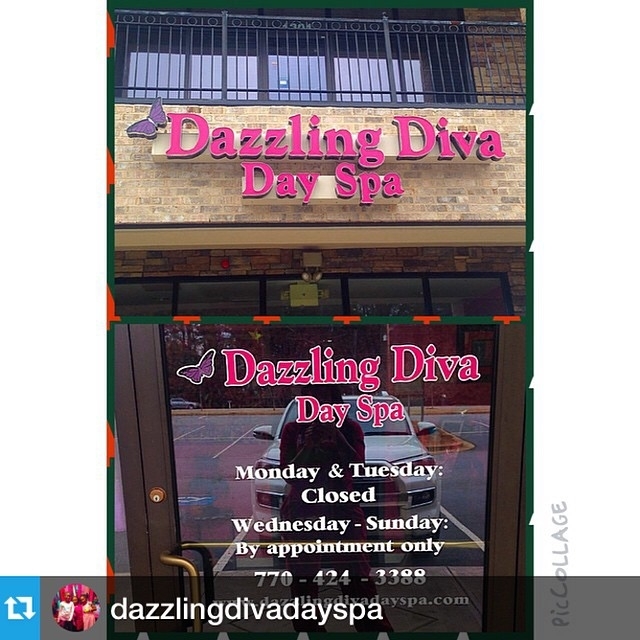 Divas everywhere can celebrate in fashion at Dazzling Diva Day Spa. Gather a group of divas for few weekend hours of luxurious R&R. Dazzling Diva Day Spa provides red-carpet atmosphere in their haute modern spa chairs, fashion runway, and karaoke. At Dazzling Diva Day Spa, every girl is a Diva. Enjoy the Glitz & Glam or the Sweet & Sassy while taking in favorite indulgences like pizza, hot dogs, popcorn, and more. Whether it&apos;s a party, special treat for having a fabulous week in school, or just a diva day out, experience the glamorous life at the hottest party central for divas of all ages. We specialize in Birthday Parties, Parties For Any Occasion, Bridal Parties, Bachelorette Parties, Sweet 16, or Just rent it out as a venue.